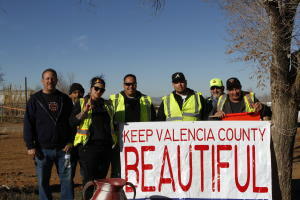 Keep Valencia County Beautiful provides free waste disposal services for residents of Meadowlake. 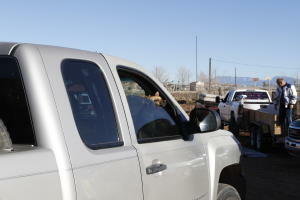 The community of Meadowlake, located just northeast of Los Lunas, often struggles to properly dispose of waste. Facilities are far away and often charge steep fees. 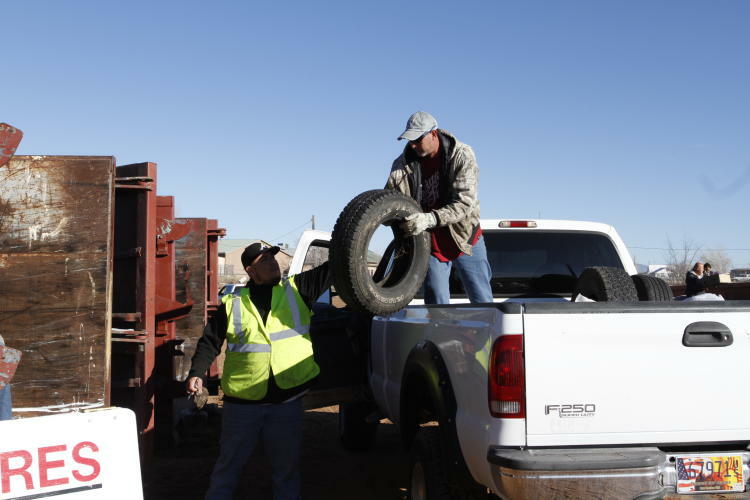 Keep Valencia County Beautiful (KVCB) eases the burden of waste disposal by providing free disposal events on a regular basis. 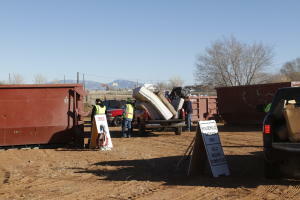 Using New Mexico Clean & Beautiful grant funding, KVCB brings roll dumpsters and sorts the waste. 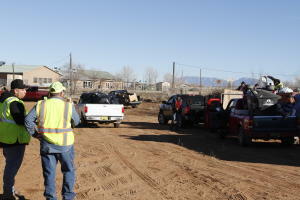 Residents are grateful for the opportunity to get rid of their trash in a legal, safe, and clean way. KVCB is a Keep America Beautiful affiliate, and continues to provide the people of Valencia County great opportunities like this one. 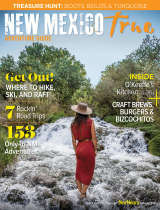 Planning an unforgettable experience in New Mexico is easy with a free New Mexico Adventure Guide. View the guide online, or request to have one sent to you.